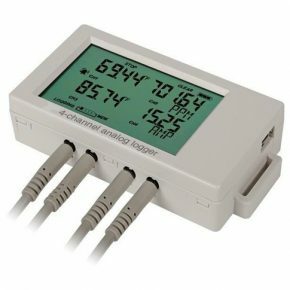 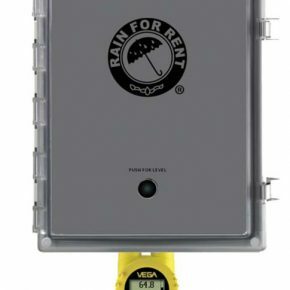 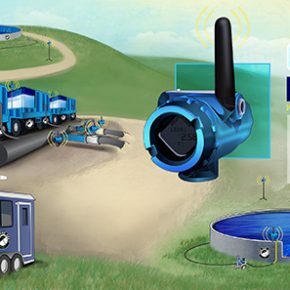 Automatically monitor, measure and control outflow and pH with the Portable Water Quality Monitoring Box. 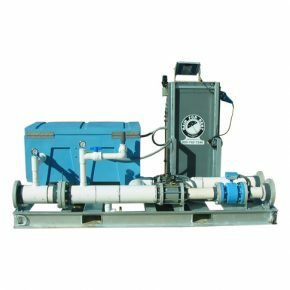 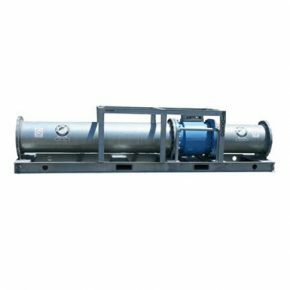 Monitor flows from 255 to 43,000 GPM with the Magnetic Flow meters, featuring full data output capabilities. 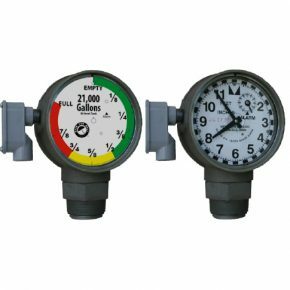 Measure liquid levels with the Radar Liquid Level Gauge, with output signals to control process instruments and pumps for flow monitoring and liquid levels.